East Coast Overhead Door is a full service garage door installation and repair business with over 25 years experience in the industry. 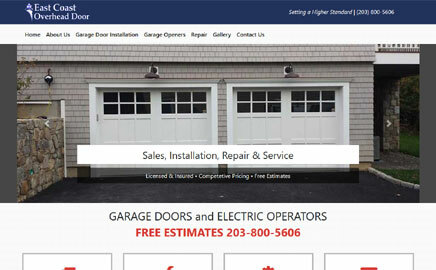 A family owned business East Coast Overhead Door has built a solid reputation from 100s of garage door installation and repair jobs. ECOH work with most major brands and install/repair garage doors of all materials and sizes for residential & commercial clients. 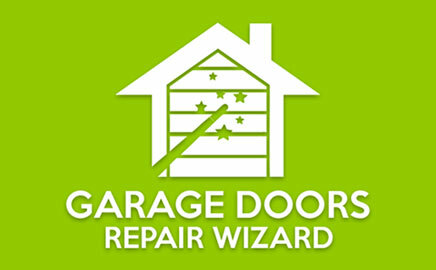 Garage Doors Repair Wizard is a national Garage Door Repair and Installation company. We offer a one hour response and 24/7 service. 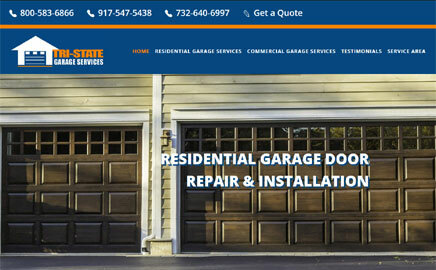 Tri State Garage Services is a premier garage door company serving NY & NJ. We offer same day 24/7 Garage Door Repair Services sales and installations. 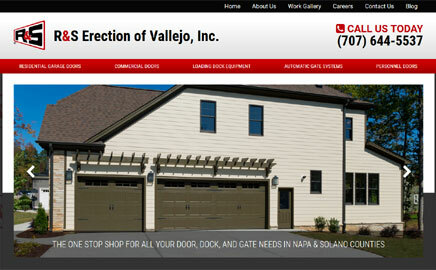 R & S Erection of Vallejo, Inc., has been locally owned and operated for over 38 years. We service Nap and Solano Counties with expert Garage and Overhead Doors services. We serve residential and commercial clients with garage doors, automatic gates, roll up doors, access control systems and more. Call us today for your free estimate! At Garage Doors & More, we offer the top brands in the garage door industry. We are authorized dealers of Amarr Garage Doors, Pella Garage Doors, Liftmaster Openers, and Linear Openers. Call us 24 hours a day for emergency repairs. 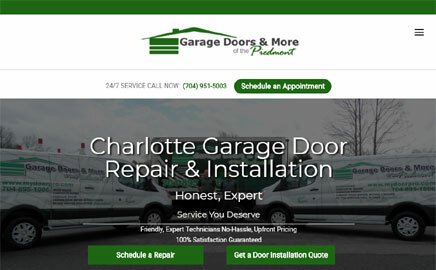 Our company has been proudly serving the Charlotte area since 2001. Since we opened, we have serviced more than 30,000 homes and 1,000 businesses in our service area. We specialize in the repair and replacement of garage doors and openers. Our staff has expertise in both commercial and residential application. Shop Garage Door specializes in both residential and commercial garage door installations. 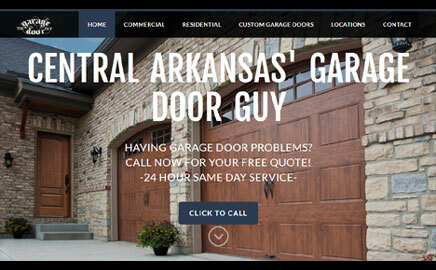 You can use our site to build and buy a garage door online. 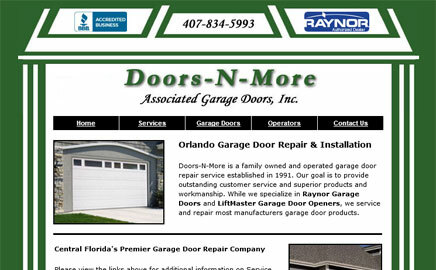 Doors-N-More is a family owned and operated garage door repair service established in 1991. Our goal is to provide outstanding customer service and superior products and workmanship. While we specialize in Raynor Garage Doors and LiftMaster Garage Door Openers, we service and repair most manufacturers garage door products. 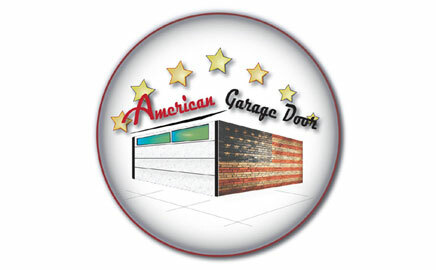 Welcome to USGarageDoors.org, your one stop source for finding a local garage door company online. 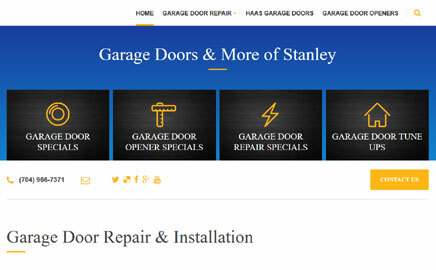 At US Garage Doors you’ll find a directory of garage door repair, service, and installation companies categorized by city and state along with garage door information and frequently asked questions. 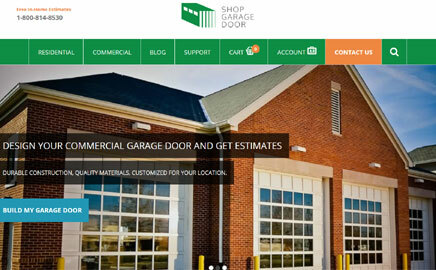 If you are affiliated with a garage door company and would like to add a listing to the directory for free, please use the submit link above.